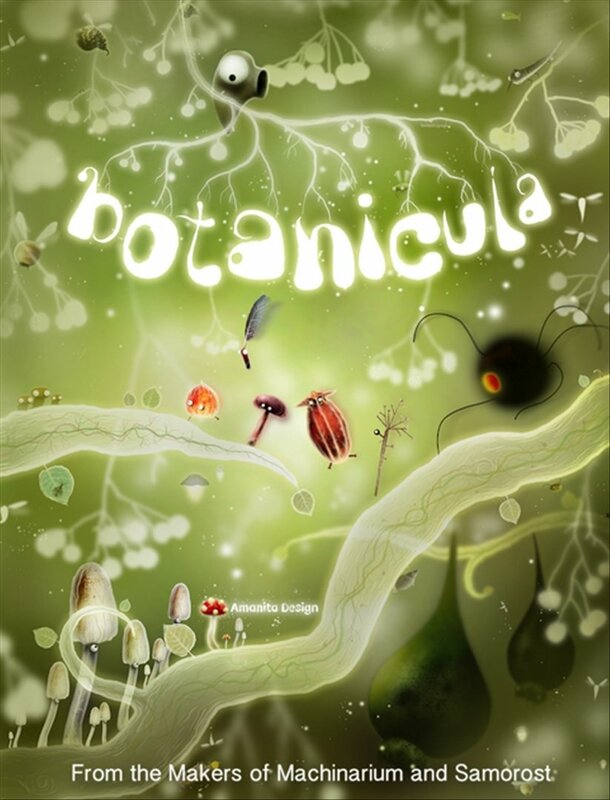 Although graphic adventures seem to be a somewhat forgotten genre nowadays, now and again we have access to a masterpiece like Botanicula, that comes along with an unbeatable artistic aspect. 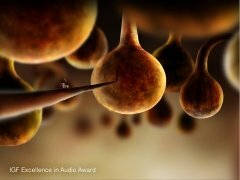 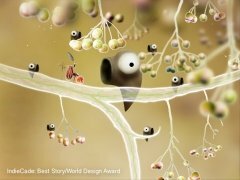 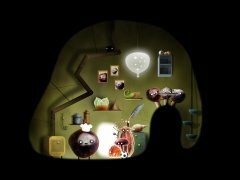 From the creators of Machinarium. 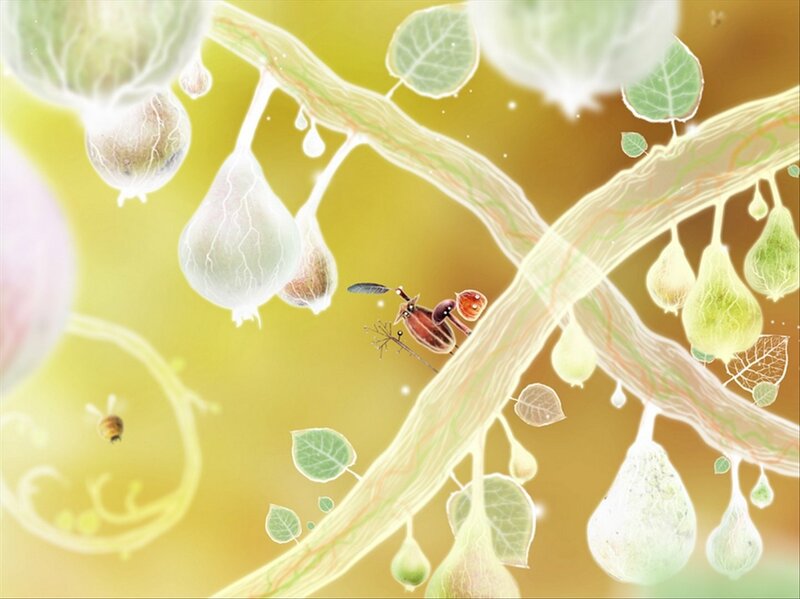 Botanicula is a point-and-click graphic adventure in which 5 tree-liked species will join each other to complete a mission: save the last remaining seed of a species under the attack of parasites. With this aim, the 5 friends start a journey throughout over 150 different settings. 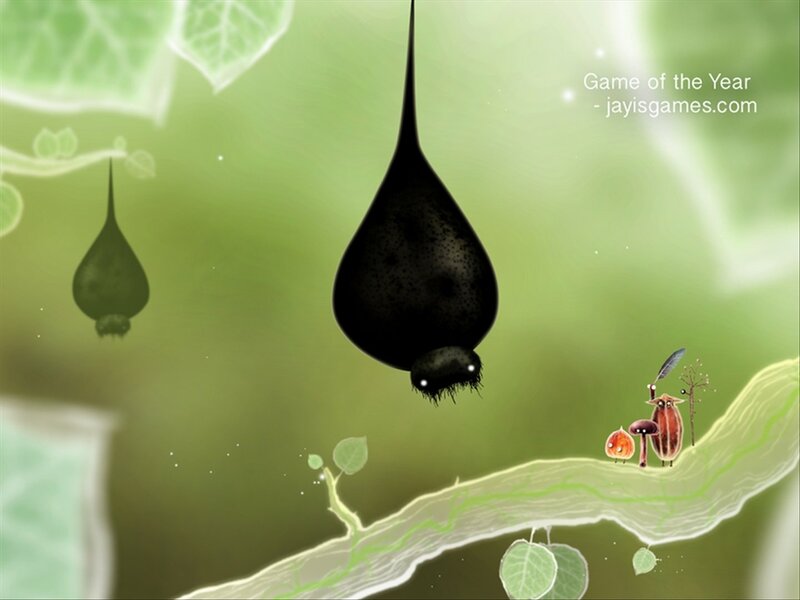 Download Botanicula for Android, an imaginative game that stands out for its touches of humor and its fantastic soundtrack.